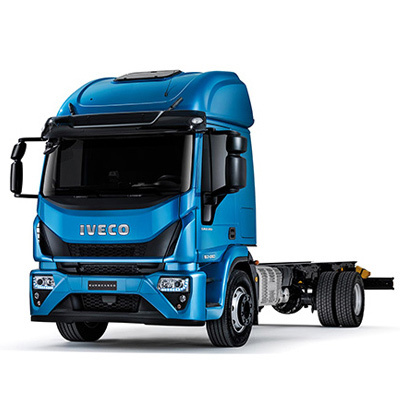 Anthony Brown, Operations Director at Brocks Haulage, says: “We needed to replace our older vehicles ahead of upcoming emissions regulations and read a lot of good write-ups in trade magazines about the Stralis X-Way. This led to us taking on a demonstrator and our driver, who has driven a variety of different tippers over his 20 year employment with us, was very impressed. 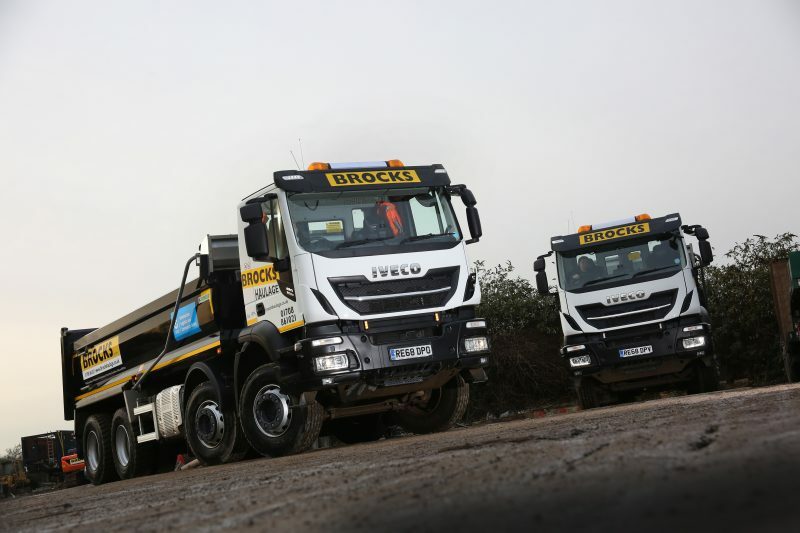 The 8×4 rigids have been mounted with Boweld bodywork and join the company’s 55-strong fleet, having been delivered within just eight weeks of the customer placing the order. 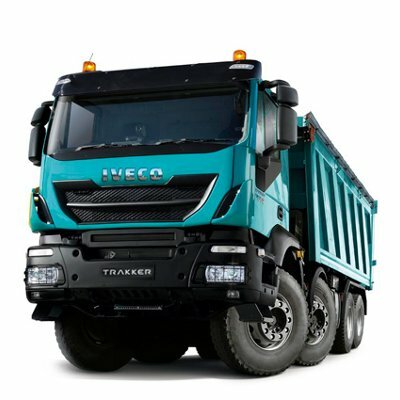 They will be used on excavation contracts and construction sites in London and across the south east of England, transporting excavated inert and contaminated material, concrete, tarmac and delivering recycled and primary aggregates. 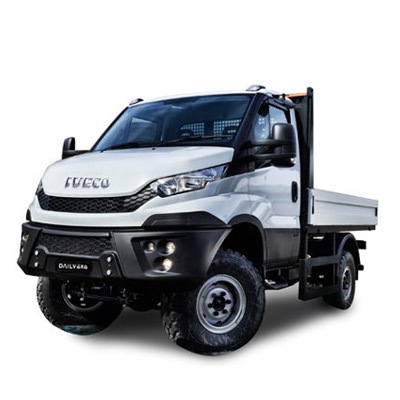 Brocks Haulage selected IVECO’s ‘OFF’ chassis setup, to give them the ability to tackle terrain with an approach angle greater than 25 degrees for the best performance when collecting and delivering off-road. 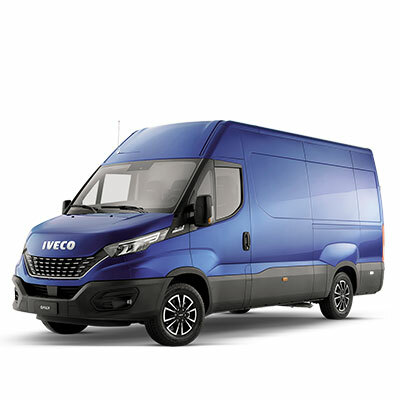 Alongside ON and ON+, it is one of three chassis setups available across the Stralis X-Way range, ensuring these new vehicles can tackle off-road terrain whilst benefiting from lower maintenance and repair costs than dedicated off-road vehicles. 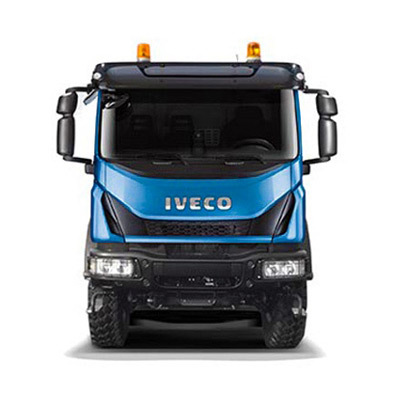 Off-road missions are also tackled with ease thanks to IVECO’s new HI-TRACTION system, which provides additional hydraulic front-wheel traction and when needed, a ‘boost at start’ function to increase torque on the front axle while starting the engine – improving vehicle stability and driver safety on difficult terrains. 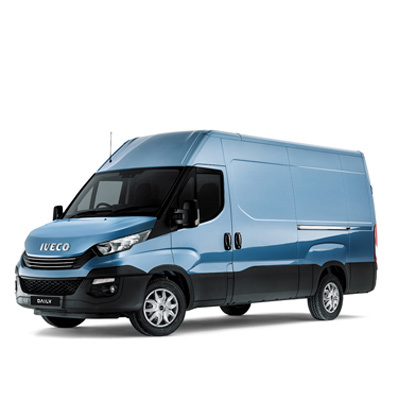 They have been supplied on a five-year IVECO Elements repair and maintenance contract which has been structured to maximise uptime and performance. 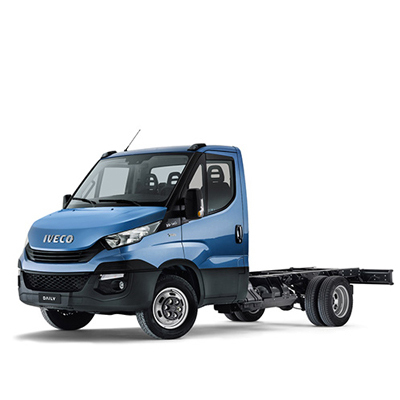 Servicing will be undertaken overnight by local IVECO dealer Acorn Trucks in West Thurrock – just three miles away from Brocks Haulage’s site. 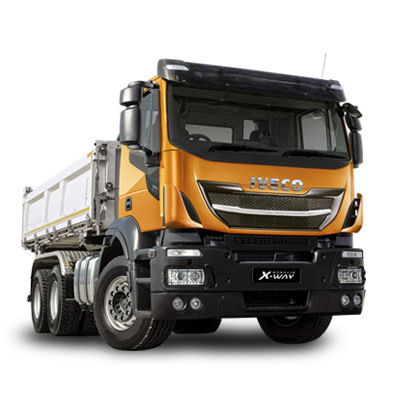 Each Stralis X-Way tipper (AD340X42Z) is powered by IVECO’s proven Cursor 11 engine, delivering up to 420hp and 2,000 Nm of torque for the optimum blend of performance. 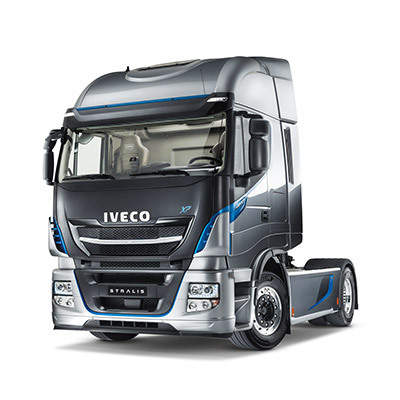 As a CLOCS champion and Silver member of the Fleet Operator Recognition Scheme (FORS), Brocks Haulage has specified each Stralis X-Way with a blind spot window in the passenger door, maximising the driver’s visibility of cyclists and pedestrians and helping to reduce the risk of a collision with other road users. 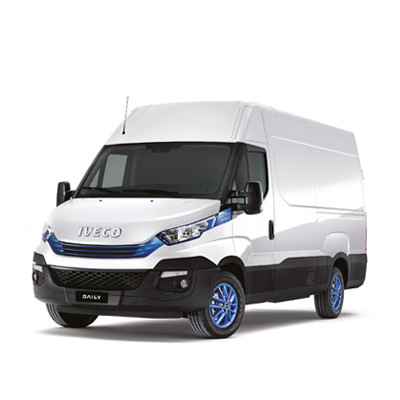 The new vehicles also feature 360° camera system, audible turn left signal indicator and side underrun guards – all helping to maintain the highest levels of safety. 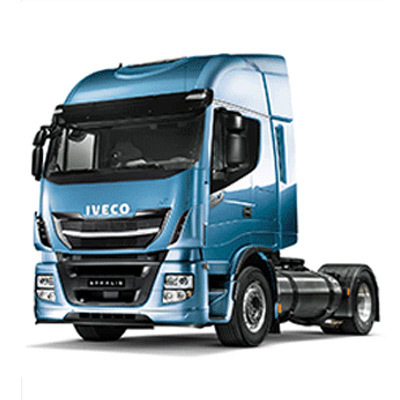 Additionally, the vehicles benefit from some of IVECO’s most advanced features, including the new HI-TRONIX automated transmission and the new HI-MUX electrical system, which offers improved reliability and increased data management, and IVECO’s HI-CRUISE integrated drive system, which uses GPS to enable predictive cruise control and gear-shifting for the most effective fuel-saving. Established in 1974, Brocks Haulage is a family-run business offering services in large bulk excavations, site clearance, earthworks and groundworks as well as waste haulage to customers in London and the south of England. It also has a range of grab, low loader, plant, and roll on/off vehicles available for hire.